Mothering While Black examines the complex lives of the African American middle class—in particular, black mothers and the strategies they use to raise their children to maintain class status while simultaneously defining and protecting their children’s “authentically black” identities. Sociologist Dawn Marie Dow shows how the frameworks typically used to research middle-class families focus on white mothers’ experiences, inadequately capturing the experiences of African American middle- and upper-middle-class mothers. These limitations become apparent when Dow considers how these mothers apply different parenting strategies for black boys and for black girls, and how they navigate different expectations about breadwinning and childrearing from the African American community. 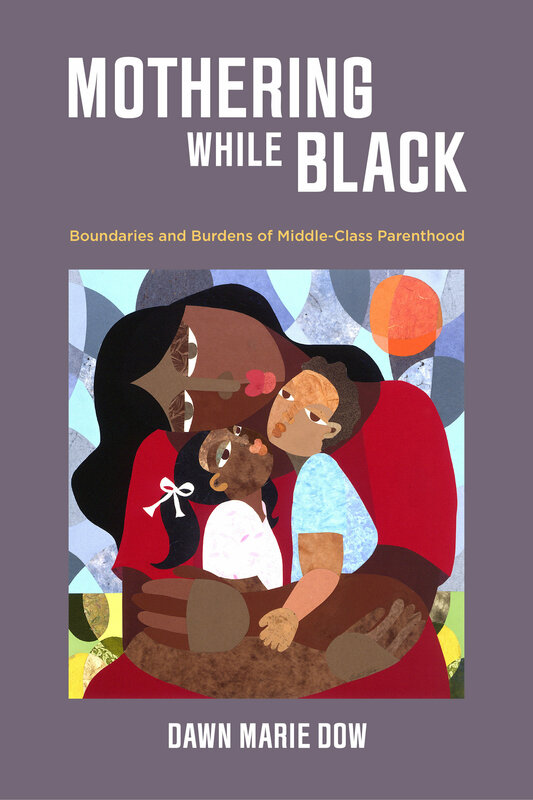 At the intersection of race, ethnicity, gender, work, family, and culture, Mothering While Black sheds light on the exclusion of African American middle-class mothers from the dominant cultural experience of middle-class motherhood. In doing so, it reveals the painful truth of the decisions that black mothers must make to ensure the safety, well-being, and future prospects of their children. Dawn Marie Dow is Assistant Professor of Sociology at the University of Maryland, College Park, and Faculty Associate at the Maryland Population Research Center.